First and foremost let me say that this is not a magical weight loss pill. 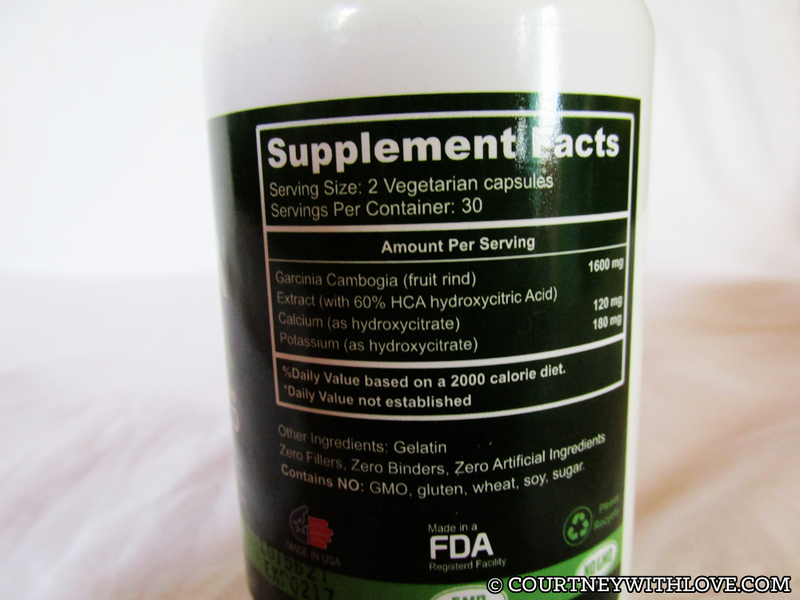 It is a supplement, adding it to your diet and exercising routine you will see results. I am on a weight loss journey, and aside from eating healthier and adding more work out sessions into my day, it is nice to have a little something extra working on my side. 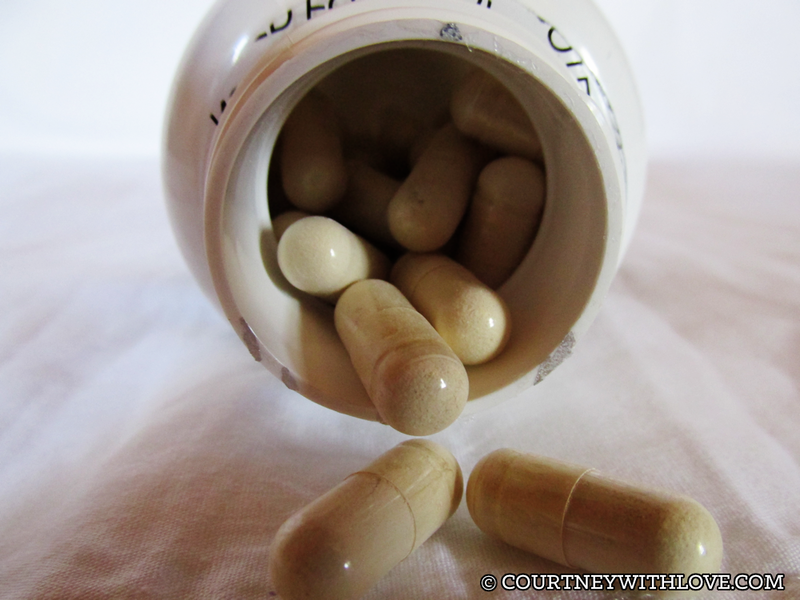 I took 2 pills before breakfast, and within a hour I felt like I had more energy. Not the jittery kind, but the well rested type of energy. Doing my 2 mile run on the treadmill seemed to go a little bit easier and I wasn't so tired after. This of course will help aid in my weight loss. I did not notice any difference in my appetite however. I was still just as hungry as I was normally. This could just be something with me and my body. I think that someone who is on a weight loss journey could benefit from adding this into their daily diet. Being that it is vegetarian, and gluten free, many people should be able to try this out without issue! 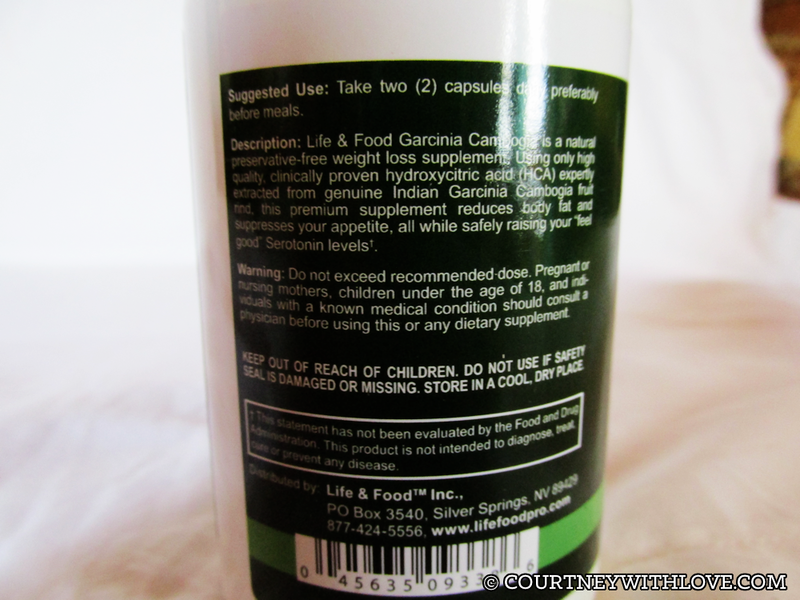 If you haven't tried Garcinia Cambogia a try yet, I would recommend buying this and seeing how it works for you! So, feel like entering a contest to win your very own bottle? Scroll to the bottom of this page for details! 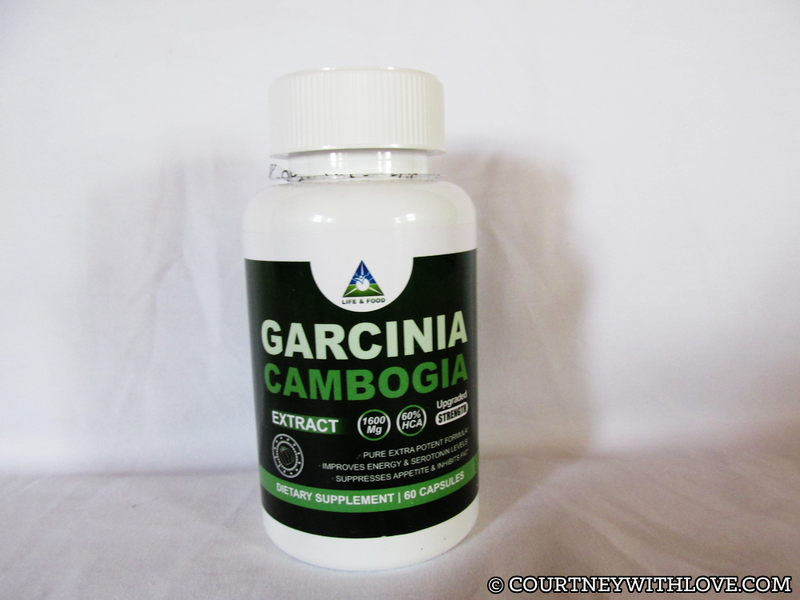 Thanks to Life & Food for being so amazing and offering 1 of my lucky readers a chance to win a bottle of their Garcinia Cambogia Extract! This giveaway is open to USA, United Kingdom and Canada only!